Richard Wheeler, National Specialist in Garden History for The National Trust, discusses English landscape designer Capability Brown with Iszi Lawrence. Right: Portrait of Lancelot ‘Capability’ Brown. Etching and engraving by John Keyse Sherwin (after Nathaniel Dance), 1783–1790. 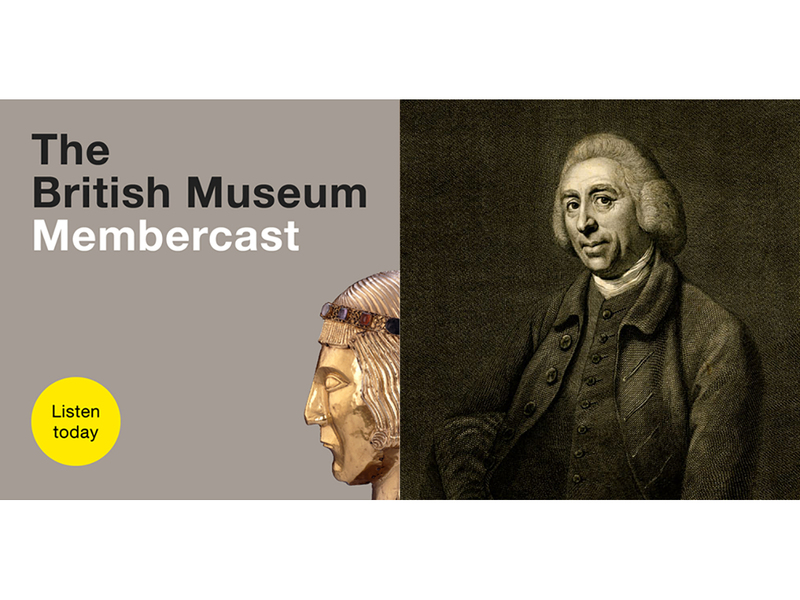 Featuring snippets from Richard Wheeler’s sell-out Members’ lecture in October 2016, the fifth episode of Membercast is a wide-ranging ramble through the 18th century and the many aspects of life that impacted garden design. With great thanks to Blenheim Palace for hosting Iszi and Richard.